The Edmonton, Alberta-based company’s stock lost as much as 2.6 per cent after hours in New York, before recovering to trade little changed. Aurora reported rising costs and a lower selling price per gram for its fiscal second quarter but reiterated that it expects to achieve sustained positive earnings before interest, taxes, depreciation and amortization beginning in the second quarter of calendar 2019. Aurora’s cash cost of sales per gram produced, a key measure of profitability in the sector, was $1.92, up 33 per cent from the previous quarter. The company said this “temporary” increase was the result of costs related to the scaleup of its Aurora Sky growing facility and the metric will “trend significantly lower” in coming quarters. Average net selling price per gram of dried cannabis fell 26 per cent to $6.23 quarter-over-quarter, while the average net selling price of cannabis extracts fell 18 per cent to $10. Aurora said the drop in prices resulted from the introduction of excise taxes on all Canadian cannabis products, as well as lower prices for recreational pot versus medical pot. 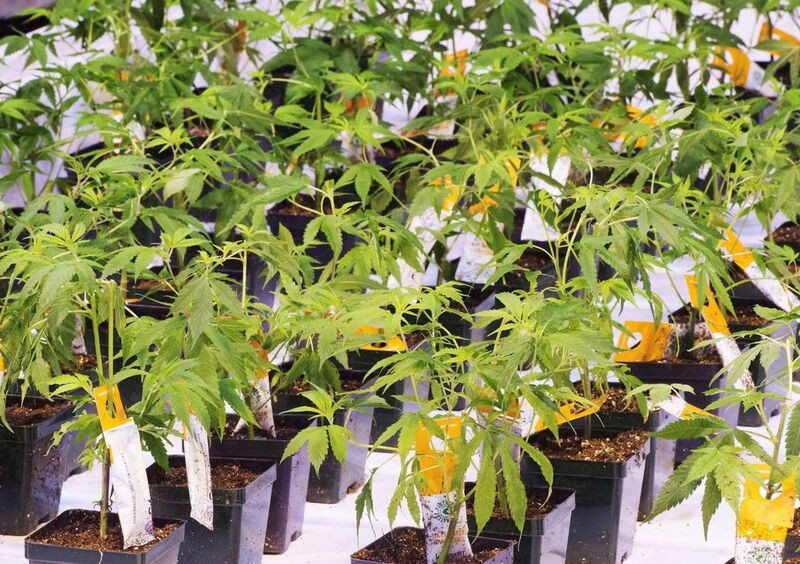 The company said it will prioritize medical sales, with their higher margins, in Canada and globally Aurora captured approximately 20 per cent of the Canadian market in the quarter, which included two and a half months of legal sales. The company reported a net loss of $238 million, which it attributed to mark-to-market adjustments on its derivative investments. Revenue was $54.2 million, up 363 per cent year-over-year. Aurora said last month that it expected to report revenue of $50 million to $55 million.